Miami, FL – November 14, 2018 – The Global Wellness Summit (GWS), the foremost gathering of international leaders in the $4.2 trillion global wellness economy, today formally announced that global hospitality company Hyatt is the host sponsor of its 13th annual conference. 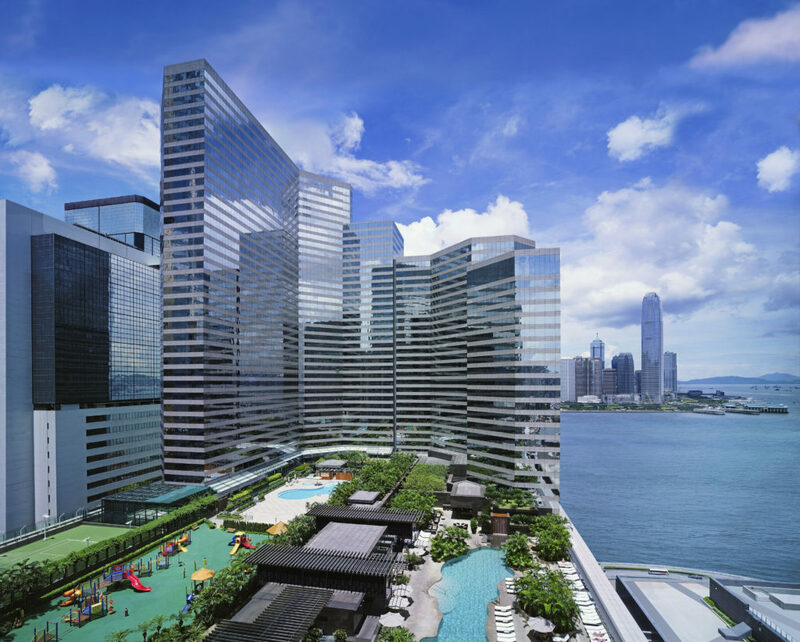 The event will take place at Grand Hyatt Hong Kong, a pioneering hotel in celebrating wellness and promoting quality of life while traveling, on October 15–17, 2019. Early registration for the invitation-only 2019 Summit is now officially open. Ellis also remarked that having the Summit in Hong Kong creates a unique opportunity for delegates to gain firsthand insights into the many opportunities available in Asia’s exploding wellness markets, including China, Japan, Korea, India, Malaysia, Indonesia and more. 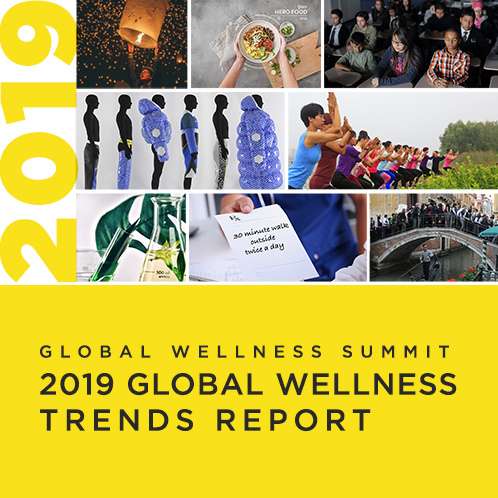 About the Global Wellness Summit: The Global Wellness Summit is an invitation-only international gathering that brings together leaders and visionaries to positively shape the future of the $4.2 trillion global wellness economy. Held in a different location each year, Summits have taken place in the US, Switzerland, Turkey, Bali, India, Morocco, Mexico, Austria and Italy. The 13th annual Summit will be held at the Grand Hyatt Hong Kong from October 15–17, 2019.